After conquering with relative ease the earthly and interstellar realms, it’s time for Marvel to get mystical. The most obvious way to enter the most otherworldly of planes is through Doctor Strange, the only character of the ethereal branch to break into the popular subconscious (with the possible exception of Ghost Rider). 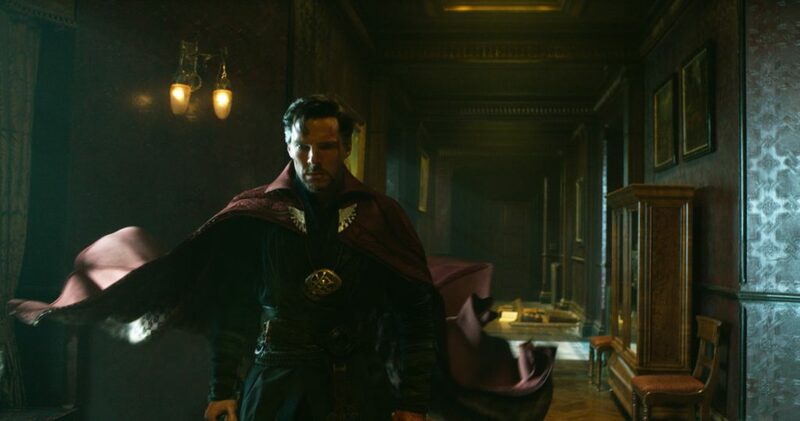 At first sight, Doctor Strange appears to be a risky bet for Marvel. The film is loaded with comic book arcana and introduces -quite literally- a whole new universe with its own rules and characters. Furthermore, Strange’s ties to the Avengers and their baggage are very limited, at least at this stage.